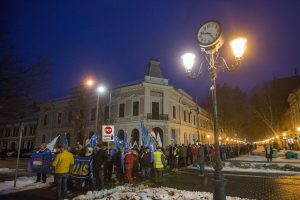 Leftist politician Czeglédy arrested again! 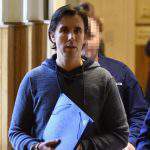 Csaba Czeglédy, a left-wing politician and fixer, who was released from pre-trial detention earlier this week after declaring his candidacy for a parliamentary seat, was arrested late on Friday and the public prosecutor’s office said it would initiate his return to pre-trial detention. On Friday afternoon, the National Election Committee suspended the just-obtained immunity of the lawyer who had worked for the opposition Democratic Coalition (DK) party and the Socialists. 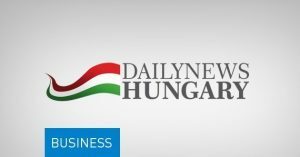 Czeglédy has been under investigation for suspected defrauding of the central budget of 6 billion forints (EUR 19m), Hungary’s public prosecutor, who launched the procedure, said. 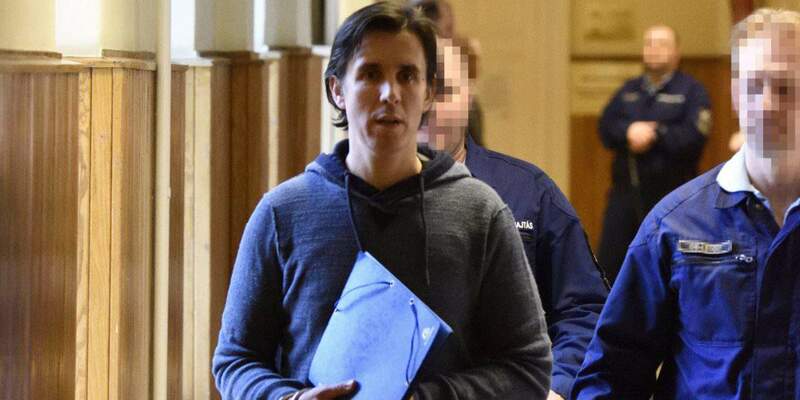 Online news portals reported that Czeglédy was arrested in his home in Szombathely on Friday evening and the authorities said this was necessary because of the seriousness of his case and the risk of him hiding or trying to influence witnesses or repeat his offences. 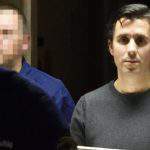 The spokesman of the Csongrád County public prosecutor’s office said that Czeglédy would be questioned on Saturday and the office would initiate his pre-trial detention within 72 hours. 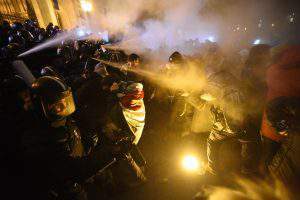 DK said the case surrounding Czeglédy was a way for the government to try to smear Ferenc Gyurcsány, the party’s leader. 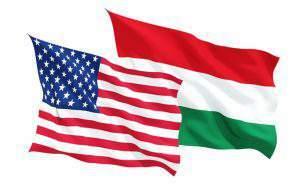 Ruling Fidesz accuses Gyurcsány of financing Czeglédy by providing a loan through his holding company Altus. 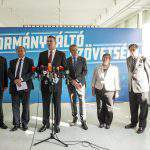 "Governing #Fidesz believes the #corruption #case of Csaba Czeglédy could involve the entire left wing of Hungarian politics"